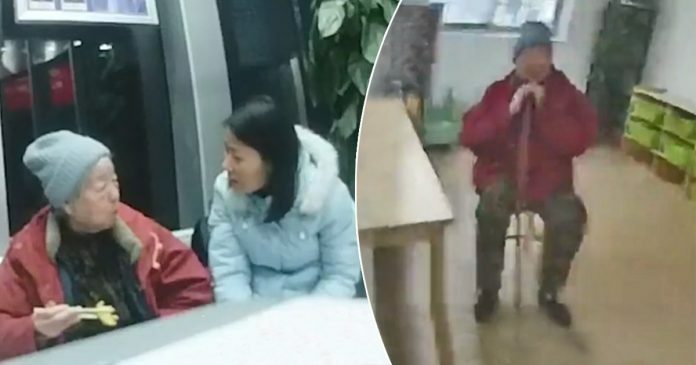 This is the heartbreaking moment when a mother who suffers from Alzheimer’s disease do not remember that her daughter has graduated from kindergarten more than three decades ago. 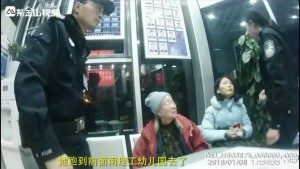 The 84-year-old woman took a bus and reached the Affiliated Kindergarten of Nanjing University of Science and Technology to pick her little girl. When she arrived at the kindergarten, she asked the security guard that she came to pick up her daughter surnamed Bai. 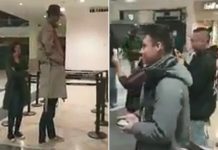 The security guard tried to find a girl as described by the woman. However, he could not find any girl with a surname Bai on the record. The security guard then called for help from police who later contacted the woman’s daughter. Unlike anything she remembered, her daughter was actually a grown-up woman. 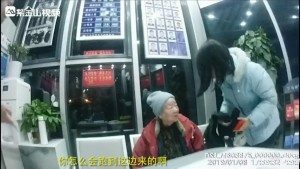 “I came to pick you up,” the elderly mother replied to her daughter with a smile on her face. Apparently, the mother used to pick her daughter up from the kindergarten every day 30 years ago. The 84-year-old woman has been suffering from Alzheimer’s disease for many years since her daughter grew up but there are a few things that she still remembers. That includes the memory of her walking her daughter to the kindergarten and picking her up from the school at the end of the day. 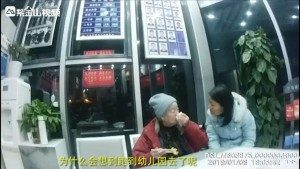 “My mom has had dementia for years and has forgotten a lot of things, but she still remembers she needs to pick me up which was over 30 years ago,” the daughter said. When the heartbreaking story made headlines on the news portals, many people were moved by the old mother’s story. One user commented, “Parents are the people who care about you the most in the world,” another wrote.